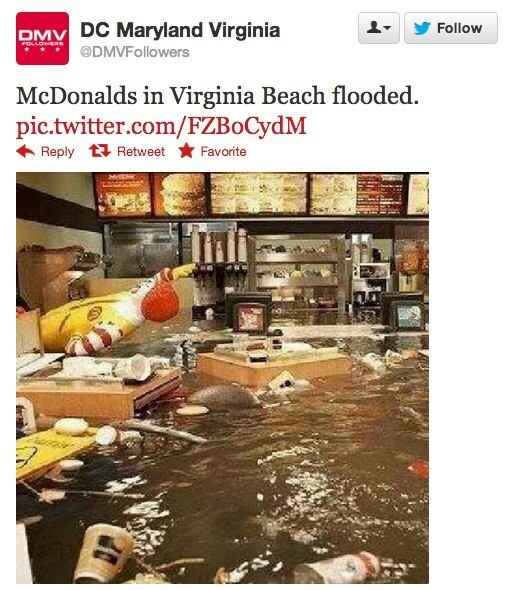 Dramatic images of Hurricane Sandy appeared across Facebook, Twitter and blogs as the storm hit the US- but many were not what they seemed.they spread like a viral on social networking sites like facebook and twitter. 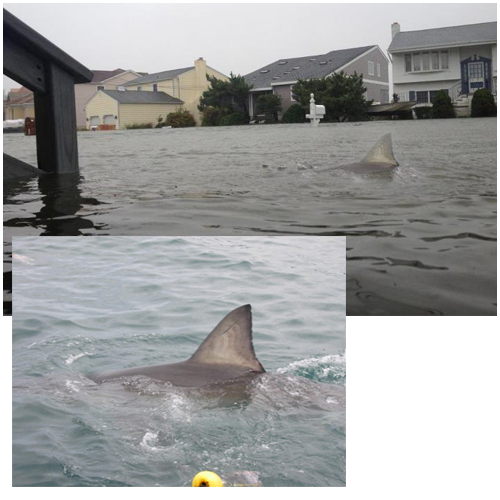 Some came from Hollywood movies, sharks have been photoshopped, and old pictures portrayed as new, but that hasn’t stopped many becoming viral sensations. 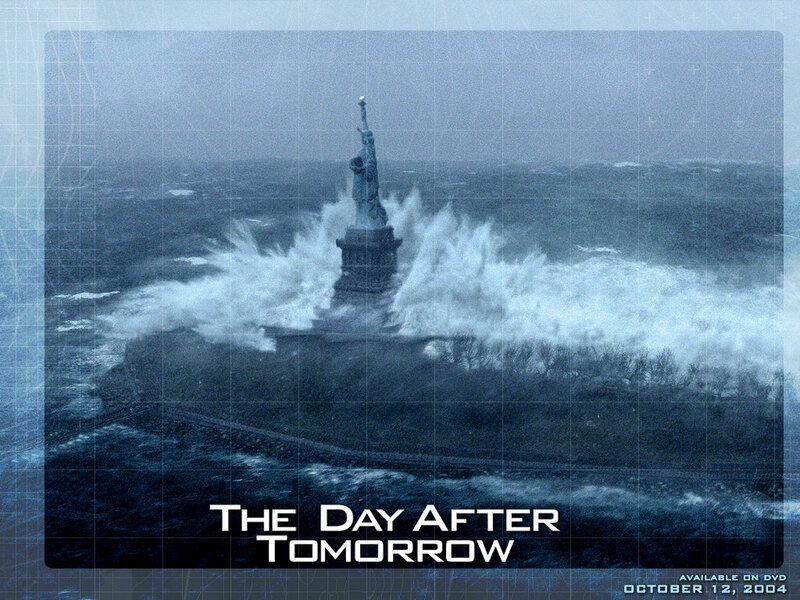 Here Are Some Photos You Might Have Seen Before..
couple of photographs of The statue of liberty have been manipulated and you might be familiar of them..
well this photo is a wallpaper from the film The Day After Tomorrow. 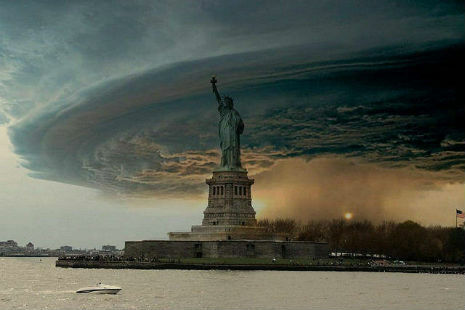 Also this supercell thunderstorm over The statue of liberty..
Well The striking image is a Photoshop job, combining a photo of the New York harbor with a 2004 shot taken by photographer Mike Hollingshead..
Also in the not-fake-but-not-Sandy category is this picture purporting to be from a hurricane-ravaged McDonald’s in Virginia. 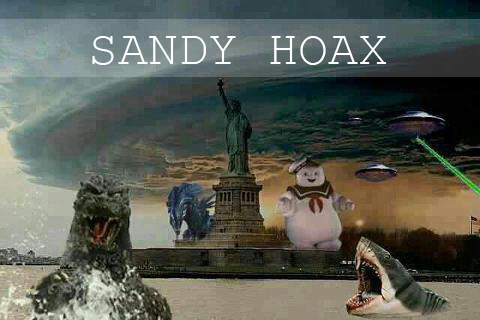 Well these are most popular hoax of sandy hoax,which have fooled most of people on social networking sites..
this one is good example of photoshop, this photo is taken by By Scott the Hobo(flickr). and this one is taken from here. 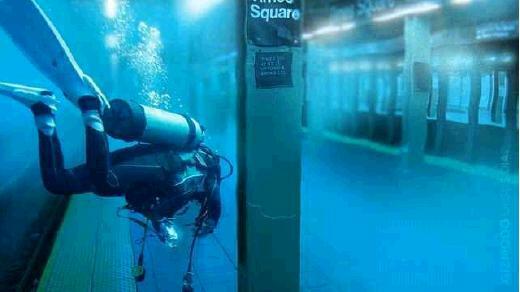 4.Scuba Diver In Subway Station. 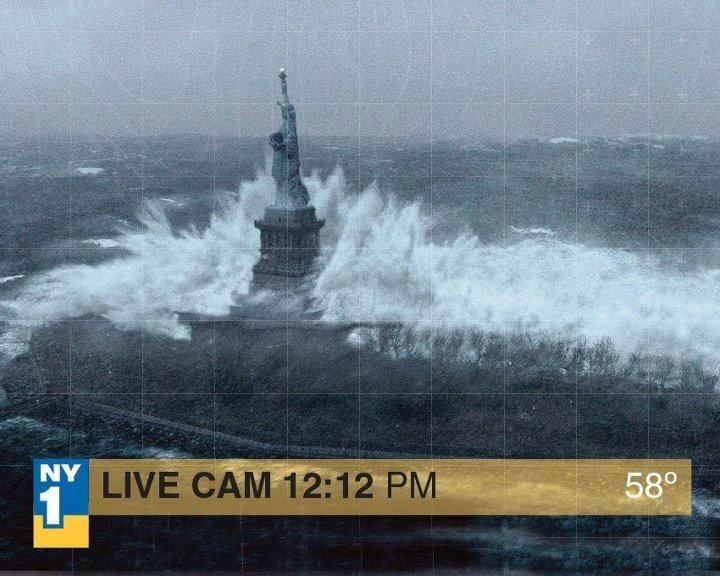 this picture is an conceptual image,taken from GIZMODO.and this has been around since before the storm, thanks to snopes for revealing truth. 5. 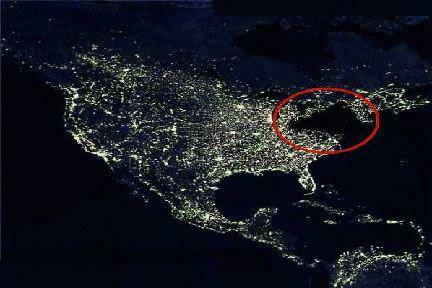 BlackOut In North America. This phony satellite photo of the United States was widely circulated via email, following the August, 2003 North American Power Blackout. Many viewers accepted it as authentic. 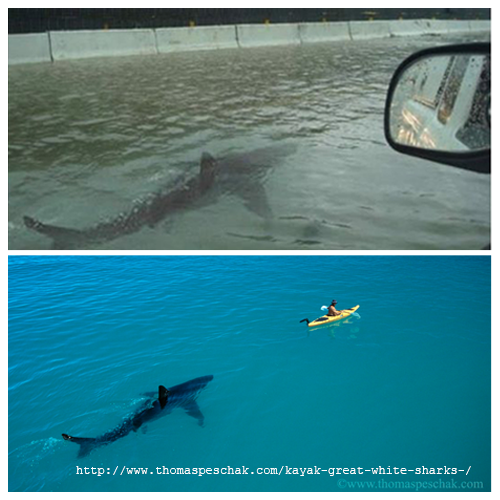 well snopes explained it here ,why its fake..
6. 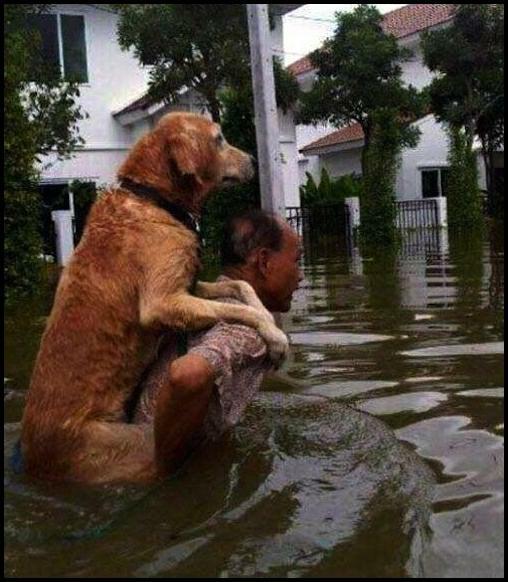 Man Carrying Dog In Flood. 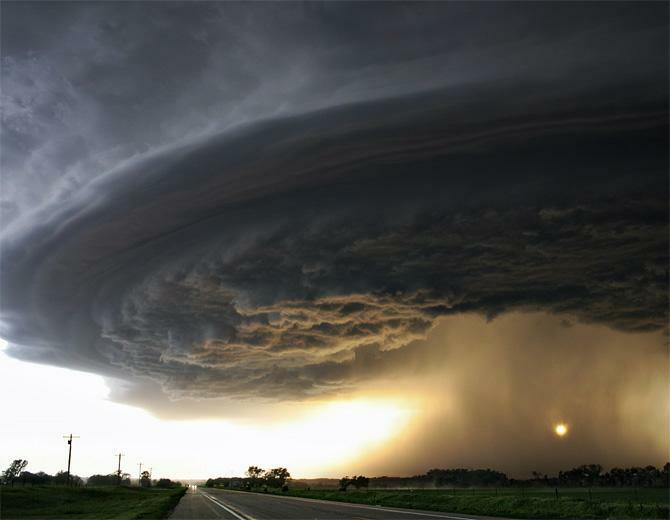 It was taken in the Philippines during Tropical Storm Washi.it was circulating back in december 2011 as Tropical Storm Sendong hit the Island of Mindanao, Philippines. 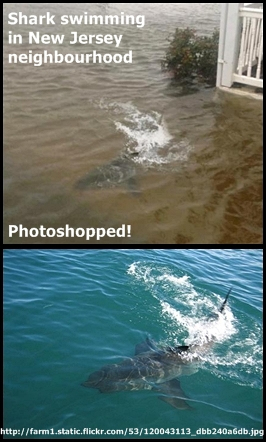 Find More Here At Snopes.. So Did You Share Any Of These Photos ? 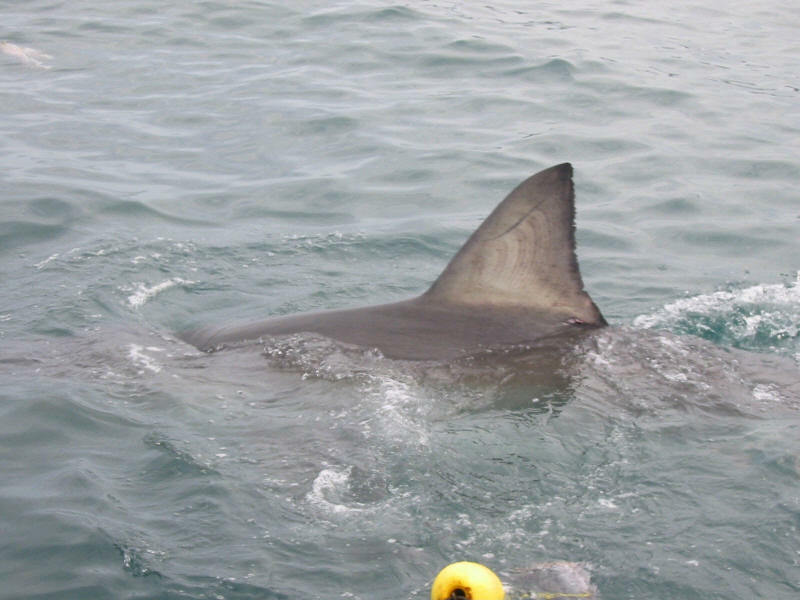 Previous article NOC The White Beluga Whale Amazed Scientists By Talking Like A Human. Next article 14 Year Old Guy Survived A Direct Hit By 30,000 mph Space Meteorite.